Hell in a Cell returns! The Hell in a Cell 2018 is scheduled to return on September 16, 2018, at the AT&T Center in San Antonio, Texas. Once again both the brands Raw and SmackDown will be part of the show. After Summerslam, the storylines have really picked up well and most of the feuds will continue at the event going forward. Already, five matches have been announced for the event, Braun Strowman will finally cash his Money in the Bank Contract against Universal Champion Roman Reigns, Daniel Bryan will team up with Brie Bella competing against The "It Couple" Miz and Maryse and Jeff hardy will collide with Randy Orton inside Hell in a Cell after weeks of brawl between the two stars. There will also be feuds that will continue through SummerSlam, as AJ Styles will clash with Samoa Joe once again for the WWE Championship and Alexa Bliss will get her rematch against Ronda Rousey for Raw Women's Championship. Now, there are still two weeks left for the event and more matches will be taking shape once the event gets closer. So, it would be intriguing to know what happens at Hell in a Cell and especially what happens inside Hell in a Cell, as we have seen in the past, they don't always end well! 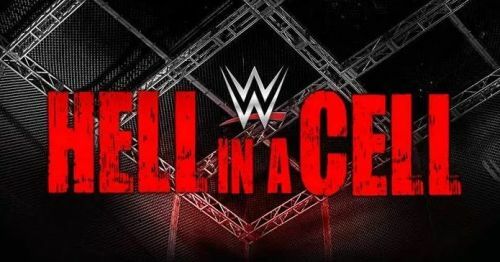 So here are five matches WWE should add on Hell in a Cell card. From the past few months, the tag team division of Raw has been hitting many lows. Ever since Braun Strowman and Nicholas won Raw tag team titles at WrestleMania, the division has became a complete joke. Later on Bray Wyatt and Matt Hardy won the titles while their win was more about their characters rather than their matches. But the most shocking thing to ever happen to this division was when Bo Dallas and Curtis Axel won the titles. Now, I don't hate The B-Team but we have better teams such as The Revival and The Authors of Pain who were former NXT tag team champions, but yet have been doing nothing on the main roster. The Revival will face The B-Team for the titles next week on Raw, so it is possible that they win the titles. But right now, The Authors of Pain deserve the titles more than any team on the roster because they have been involved in worthless series of matches against Titus Worldwide every week on Raw and slowly fans are losing interest in the team. 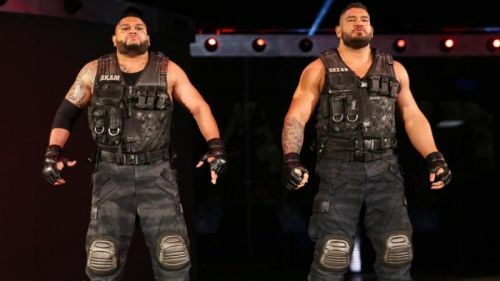 So,The Authors of Pain can set-up a feud with The B-Team next week on Raw, challenging them to a match at Hell in a Cell for Raw tag team titles and then defeating them decisively, winning the titles in the process. This way they will be able to re-establish their characters once again just like in NXT. Later on, teams like The Revival, The Shield, or even a new team from NXT could feud with The Authors of Pain in WWE pay-per-views going forward.